Rachel Garvida - Redstone Agency Inc.
Rachel is a reliable and highly efficient member of the Redstone team. She loves working with numbers and is fascinated on how accounting could help her clients understand their financial performance and grow. She also makes sure that her reports are accurate and timely in order for her clients to make sound decisions. 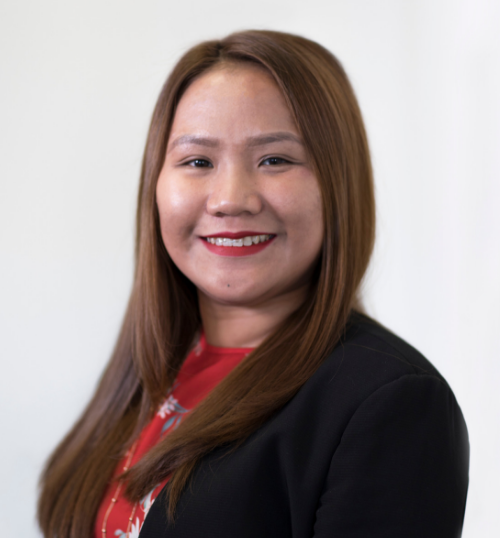 Rachel holds a Bachelors degree in Accountancy and a Certified Public Accountant license from the Philippines, and is currently pursuing a Chartered Professional Accountant (CPA) designation in Canada. She is also a graduate of Rotman’s Business Edge program. She has achieved more than six years of experience in various industries such as Public Accounting, Business Process Outsourcing and Property Management that proved her flexibility, ability to adapt and willingness to learn. Her previous experiences involved auditing, financial statements preparation, financial analysis and accounts payable. Outside of her career, Rachel loves to travel and cook, and is an avid fan of Taylor Swift.